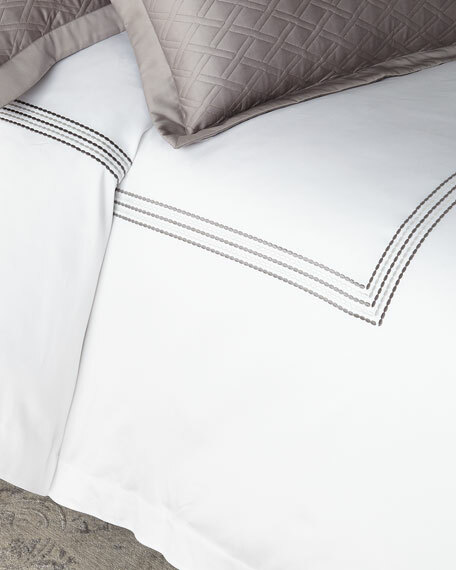 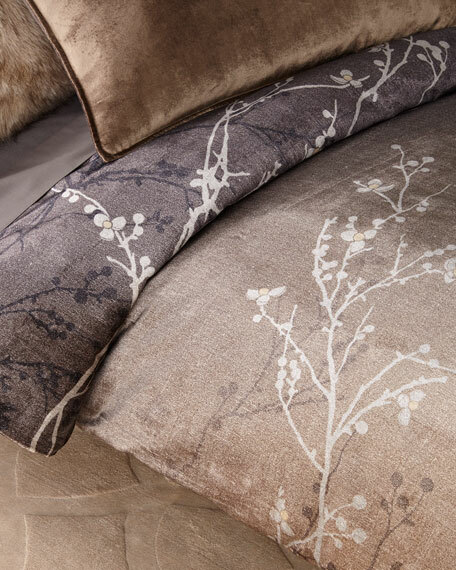 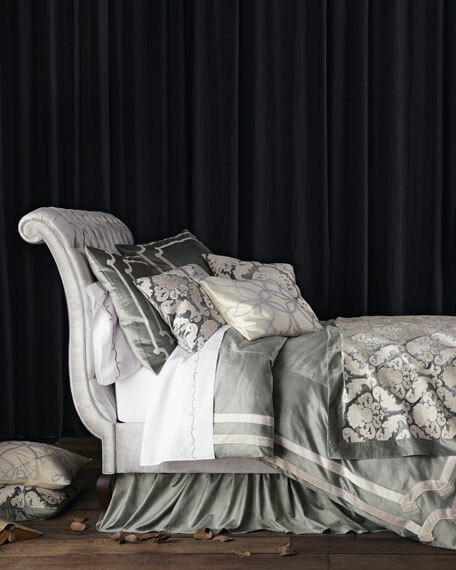 Applique duvet cover made of silver and ivory viscose/cotton velvet. 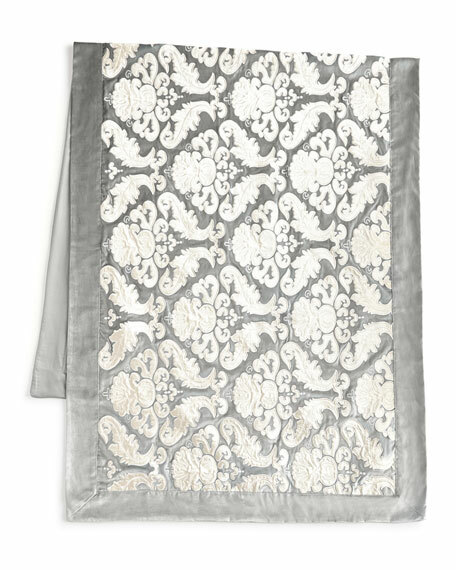 Applique sham made of silver and ivory viscose/cotton velvet. 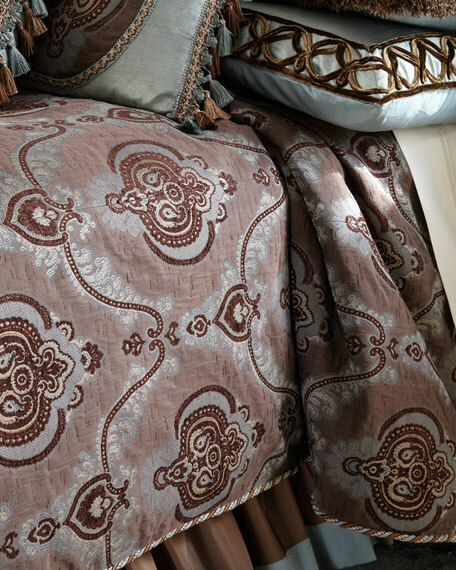 Matches the 36" x 88" throw. 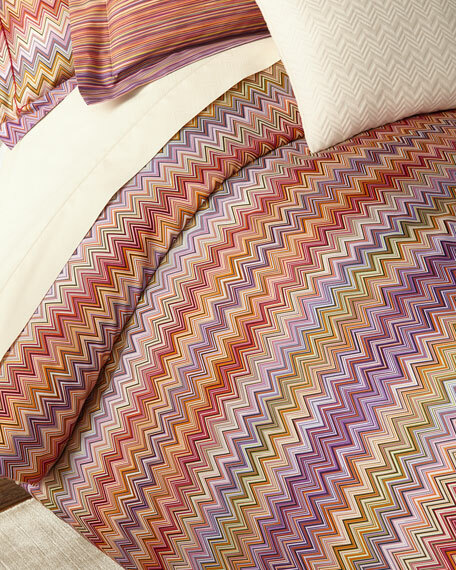 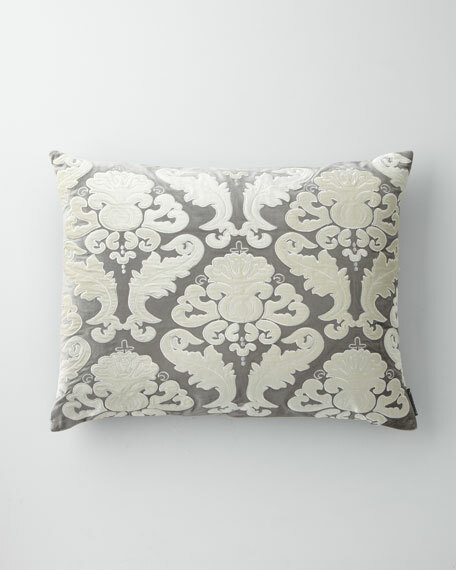 Lili Alessandra Velvet Versailles Pillow, 22"Sq. 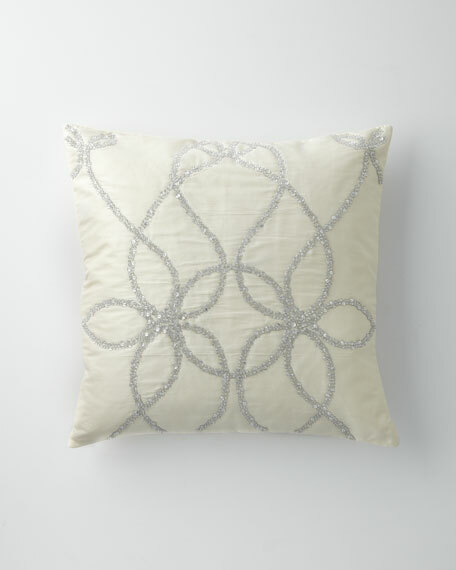 Applique pillow made of silver and ivory viscose/cotton velvet. 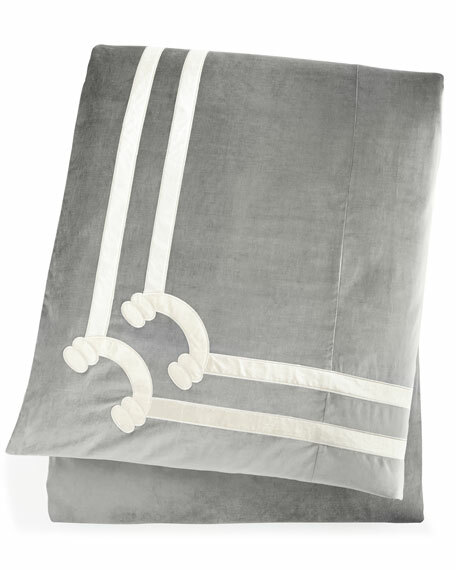 Applique throw made of silver and ivory viscose/cotton velvet. 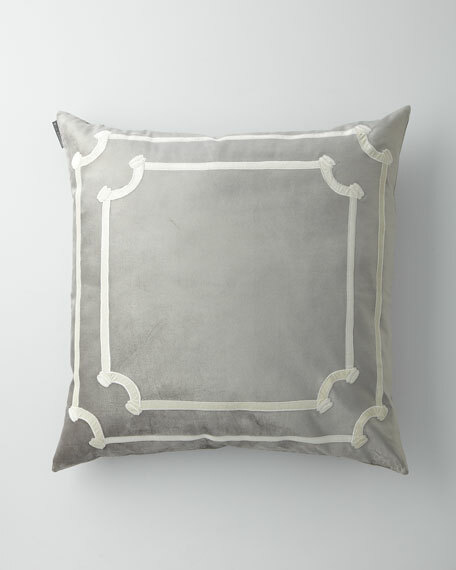 Matches standard and king shams and 22"Sq. 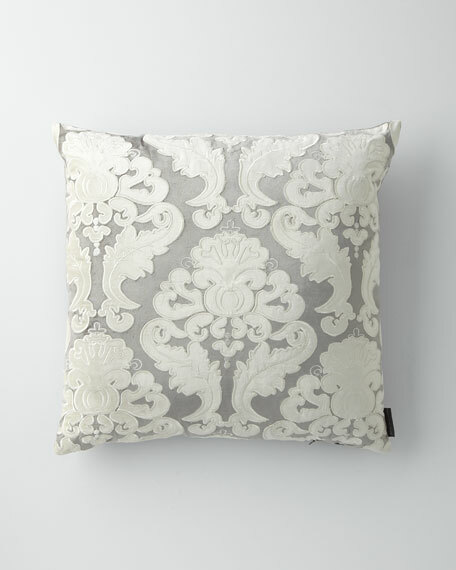 accent pillow.